Light blue business dress shirt. 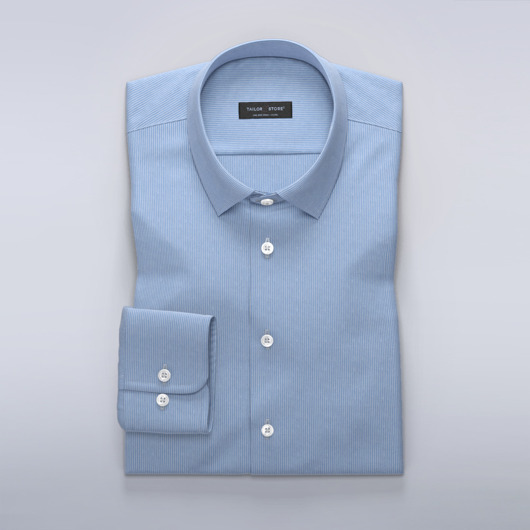 Made from wrinkle-resistant twill fabric, make an impression at the office with this easy-care shirt. Made to your measurements.